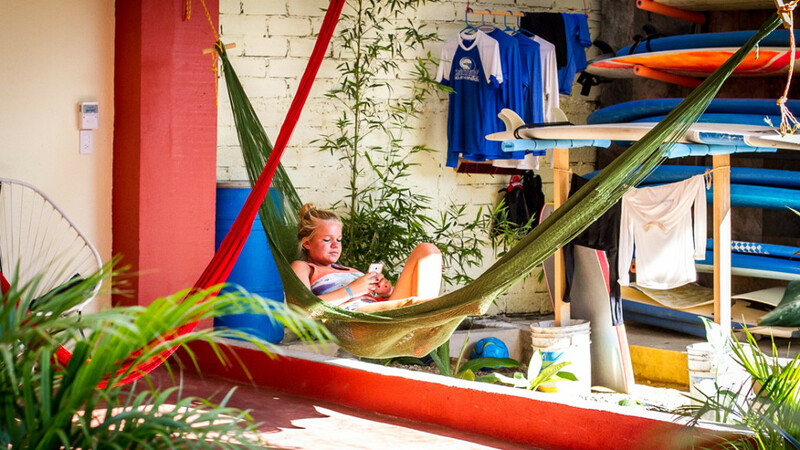 Our new Surf Camp building, just a few steps from one of the best places to surf in Mexico, “La Punta of Zicatela”. 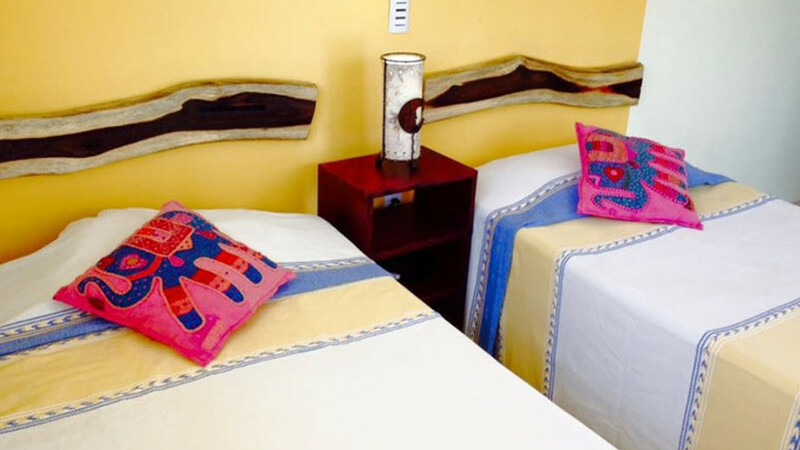 Enjoy comfort, cleanliness and safety! 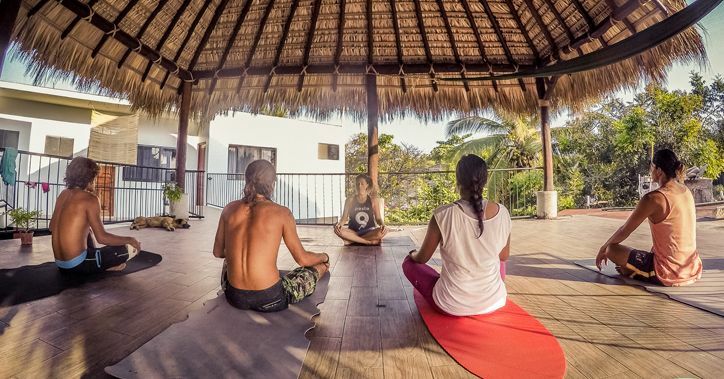 Relax after surfing – sunset yoga classes right at the surf camp every other day. 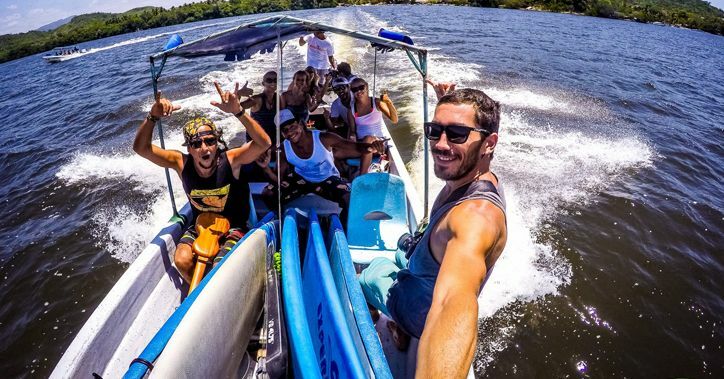 Travel and surf! 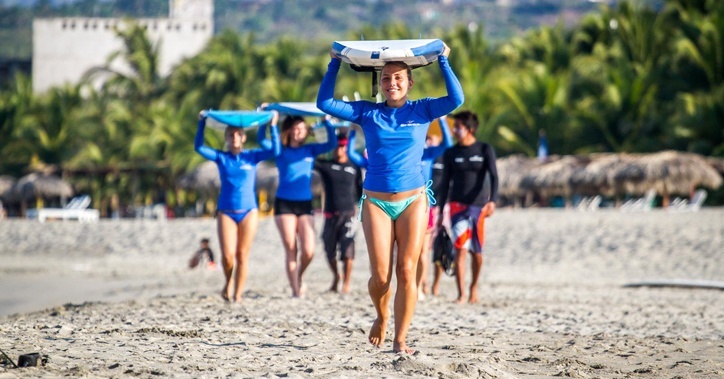 Come with us to the surf trips to the best hidden destinations and surfspots of Pacific Mexico! 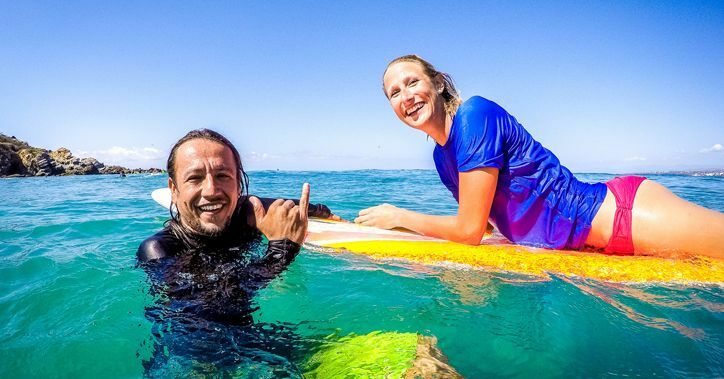 Celebrate life! 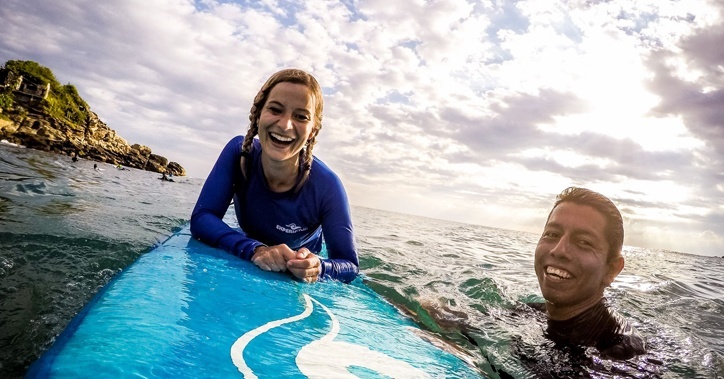 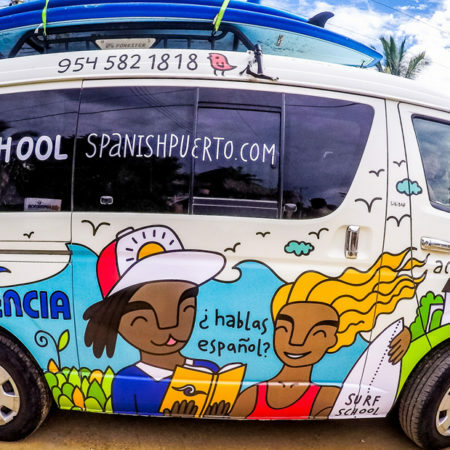 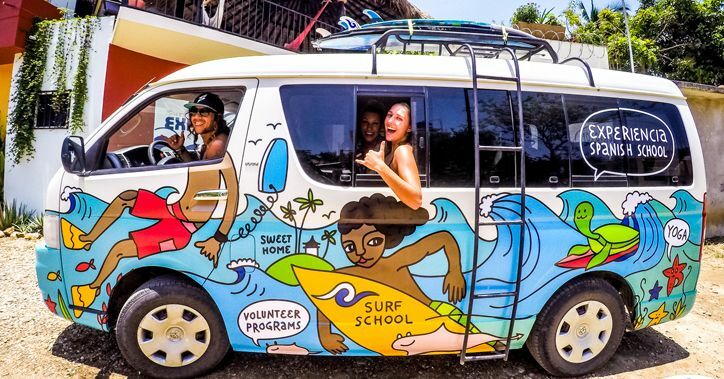 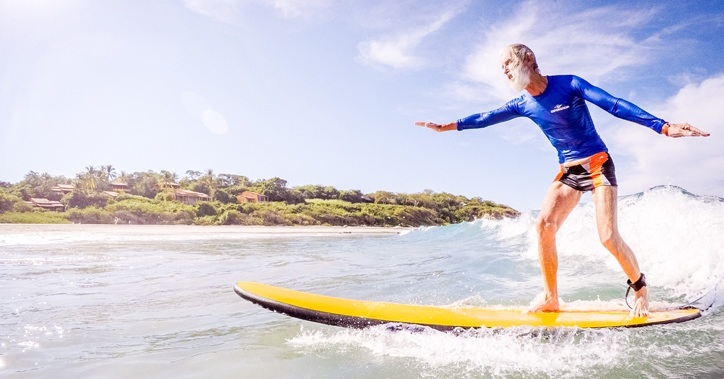 Learn to Surf, practice your Spanish, join our volunteer programs, yoga, tours and excursions! 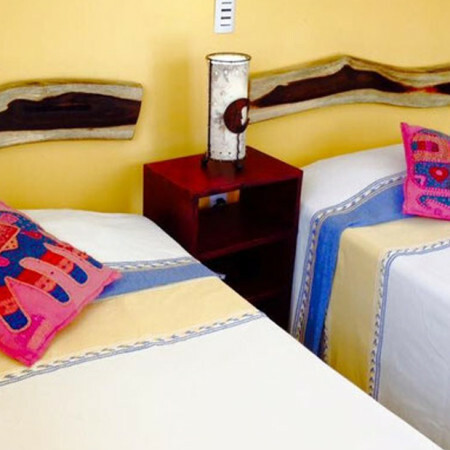 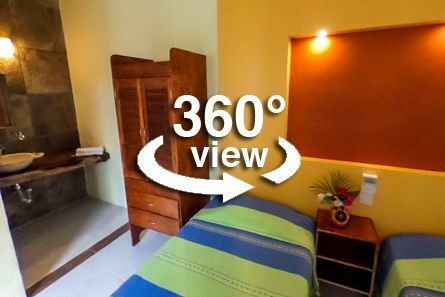 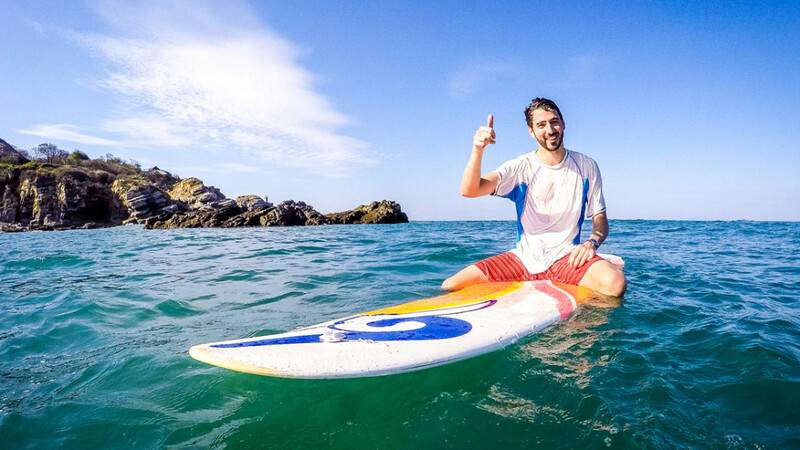 Enjoy the greatest time of your life in Puerto Escondido! 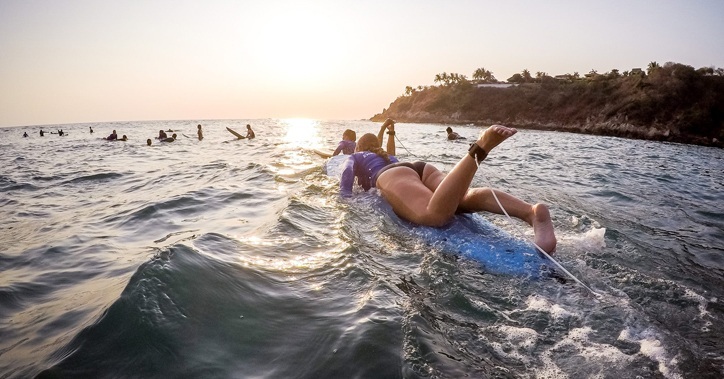 Join our daily surf lessons in the morning and in the afternoon, with professional instructors and good equipment – from beginners to intermediate and advanced! 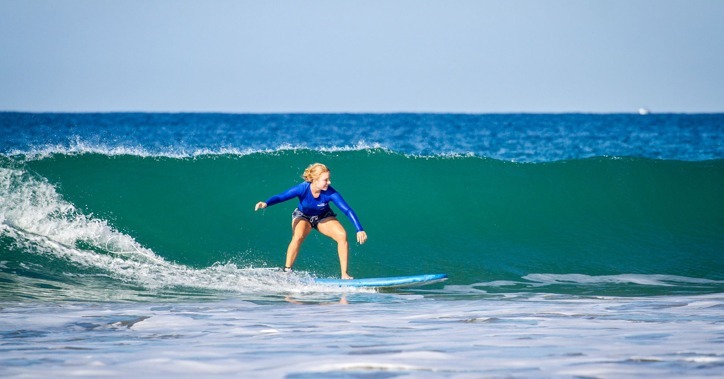 All classes are 2-hours , it includes theory, warm-up & practice in the water. 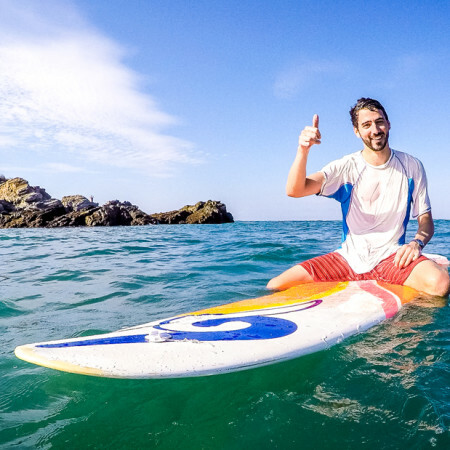 The price includes equipment, transportation and instructor. 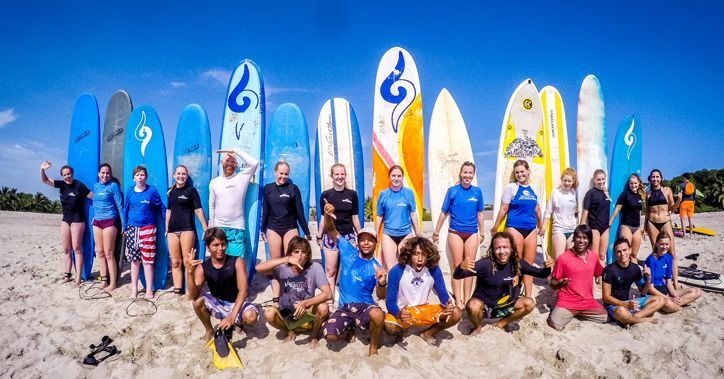 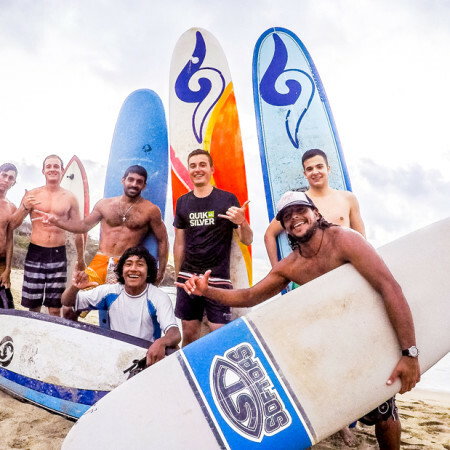 We guarantee good surf equipment and experienced surf instructors for all of our students. 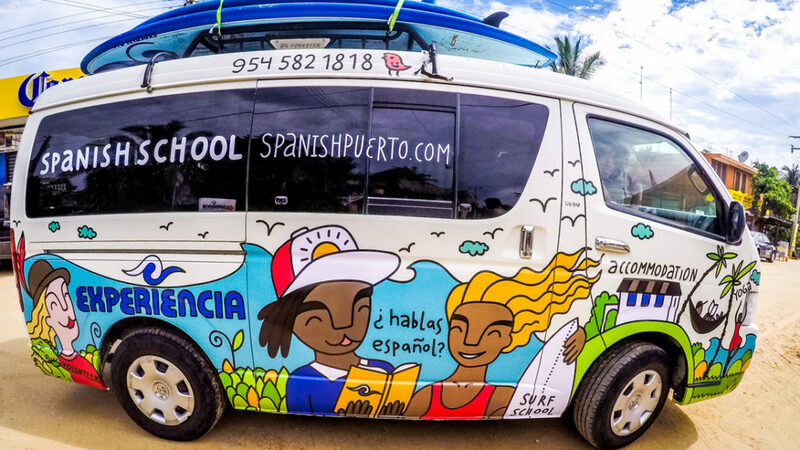 Enjoy the greatest time of your life in Puerto! 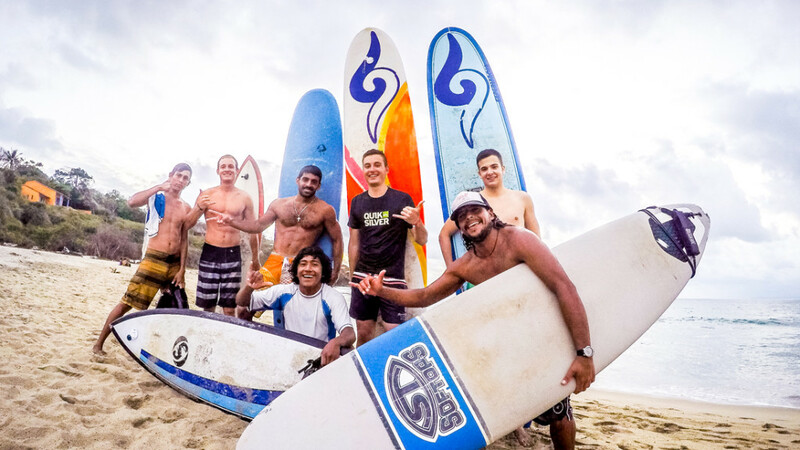 Stay with us right at the Surf Camp and Get the Full Surfing Experience! 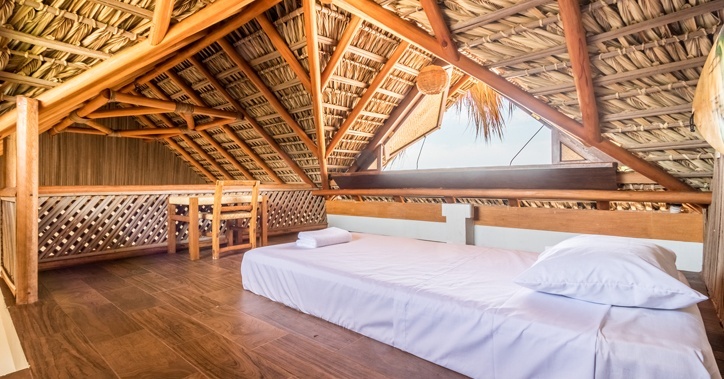 New building, just a few steps from one of the best places to surf in Mexico, “La Punta of Zicatela”. 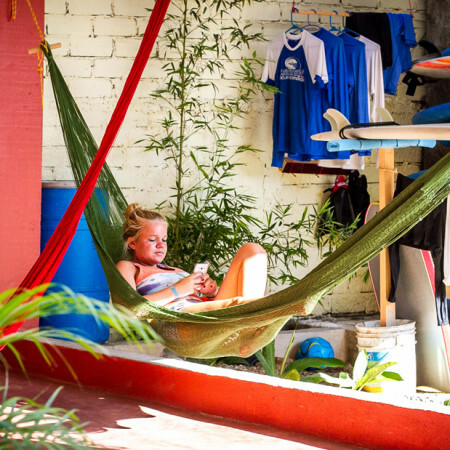 Our Surf School is our home and it inspires us and our students to enjoy this world in the water and outside!